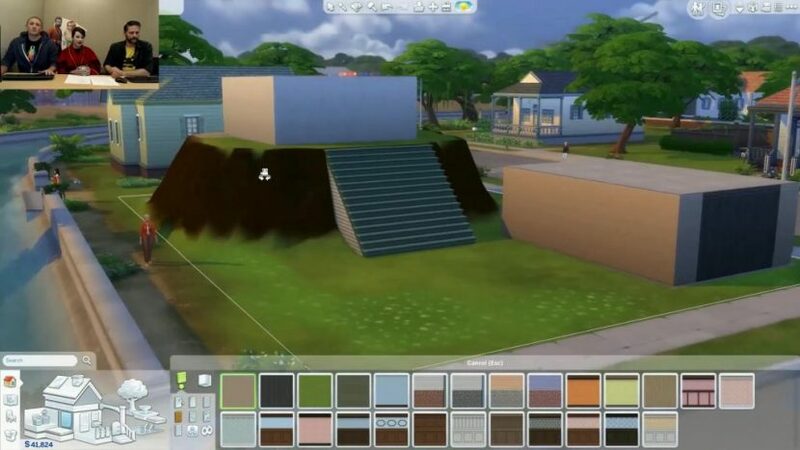 The new feature can be found in the same section in build mode where you find the terrain paints currently. 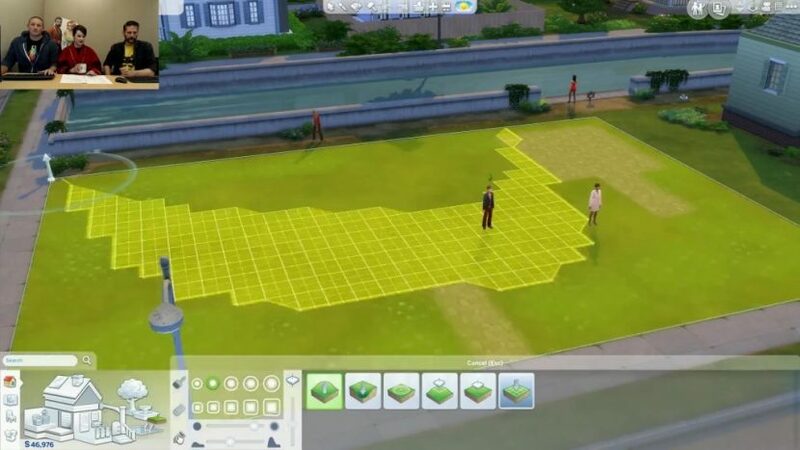 You can raise terrain, flatten terrain, smooth terrain and more just like you have been able to do in previous The Sims games. Foundations will now adjust to each individual room instead of having one foundation for all of the rooms. The ability to edit terrain was included in The Sims 2 from release day. It’s great that The Sims 4 finally has it, but these core features should not have taken four years to arrive.